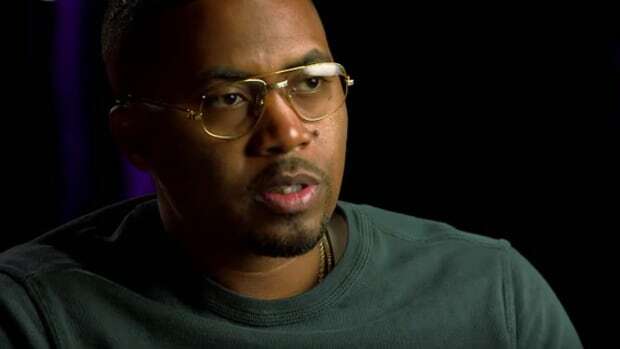 Harvard Poetry Professor Uncovers Hidden Meaning in Nas' "It Ain't Hard to Tell"
"Are those cycles in any way metaphorically related to the loops?" 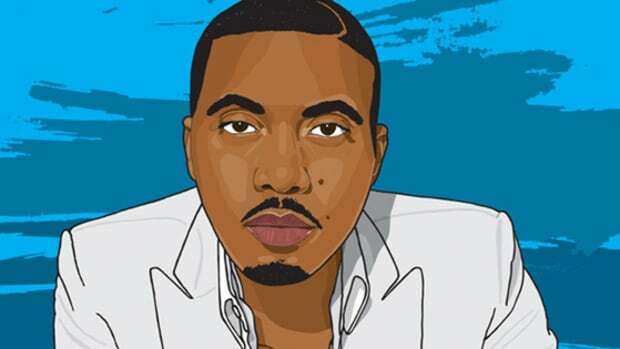 In addition to being one of the greatest emcees of all-time, Nas is also one of the greatest poets in hip-hop history. 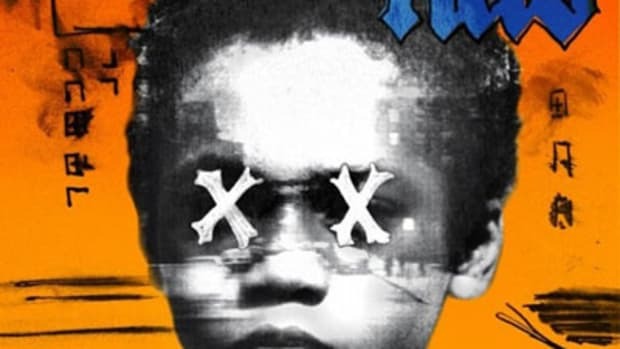 Recently, the now 43-year-old rap veteran was invited by Harvard Poetry Professor Elisa New to break down "It Ain&apos;t Hard to Tell," a standout selection off his classic debut Illmatic, for Poetry in America. 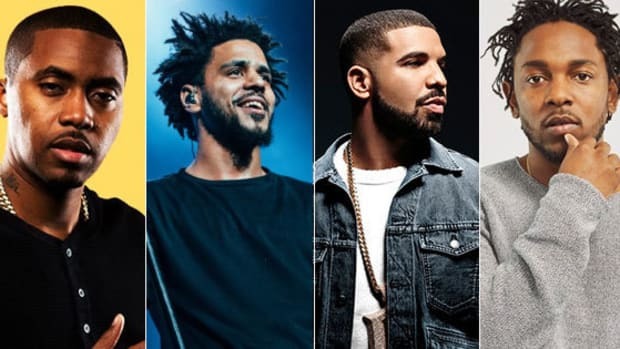 The entire clip is a shade under five minutes, so there&apos;s really no reason to not watch their entire conversation, but if you only can spare 30 seconds, I recommend skipping ahead to the part where Nas breaks down the line, "Wisdom be leakin&apos; out my grapefruit, troop / I dominate break loops, givin&apos; mics men-e-strual cycles." 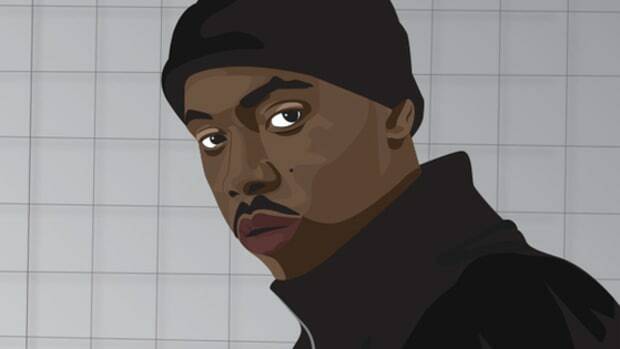 After explaining to New the origin of break beats and why he felt comfortable making the boastful claim that he dominates them, New asked Nas the following question: "Are those cycles in any way metaphorically related to the loops?" "Now it is. 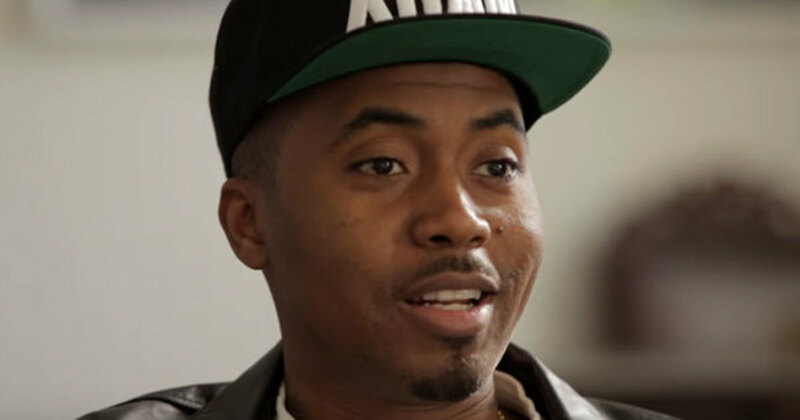 Since you said it," Nas replied, flashing his trademark smile. "But I didn&apos;t think of that." 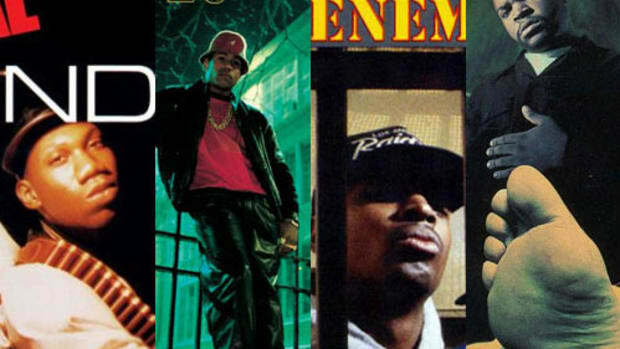 At the time it was written, it&apos;s likely Nas&apos; "givin&apos; mics men-e-strual cycles" line meant that he had the ability to rock microphones so hard they would bleed. But hey, this new interpretation works too. 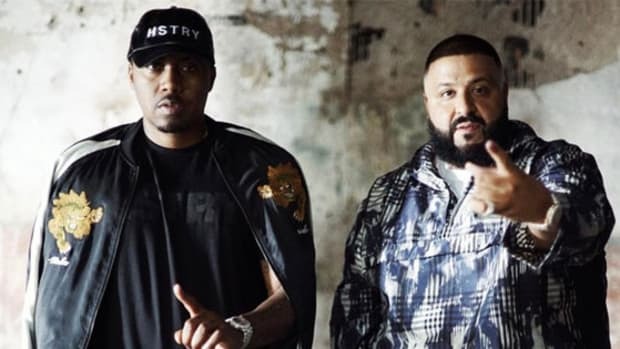 Unfortunately, New didn&apos;t ask The God&apos;s Son about his new album that, according to DJ Khaled, has been done for over a year. 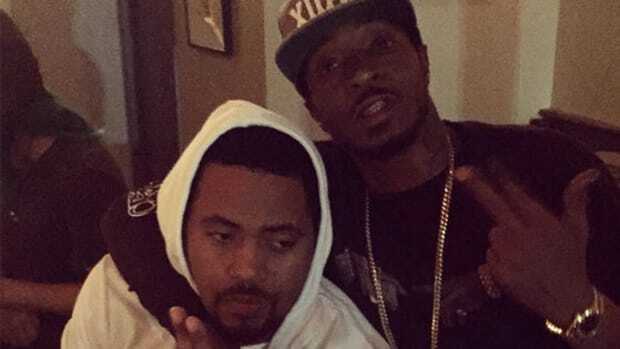 A lot of people think Nas sounds offbeat on his new Travis Scott collab, and there's a reason why. "Writing the first album, you've been writing it all your life until that point."